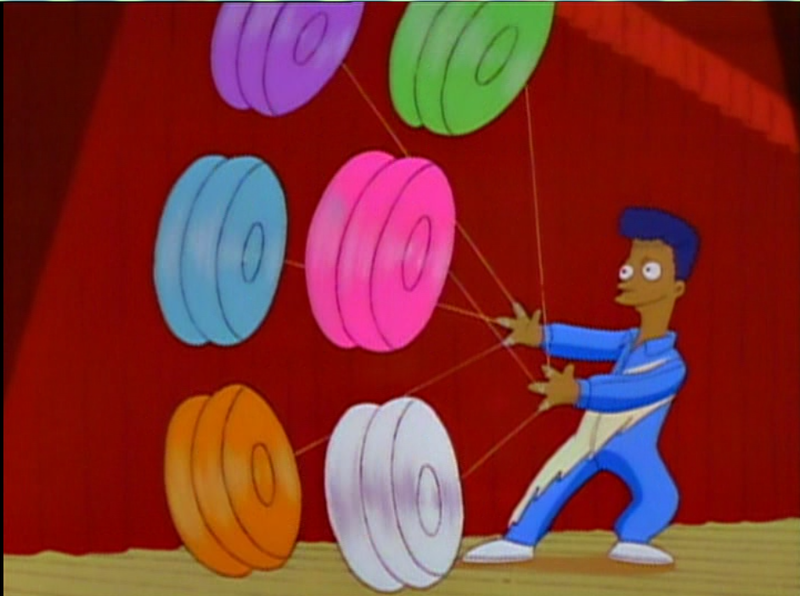 Mr. Amazing is the artistic name for a man who does yo-yo tricks for the Twirl King at schools. He can holds six yo-yo's in one hand. Modified on July 26, 2012, at 08:56.